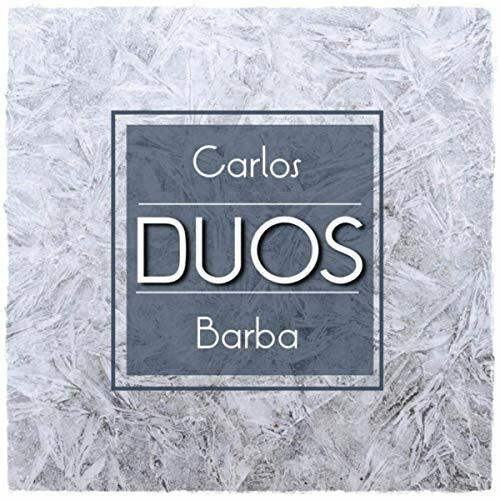 Carlos Barba completed his bachelor's music degree at the University of Texas at El Paso and is currently working on his master's degree in piano performance. He has been an active performer and educator in the El Paso, Las Cruces, and Ciudad Juarez areas for a decade. From recital halls to night clubs, Carlos has provided entertainment for a wide variety of audiences. Classical and jazz have been the main focuses of his studies, but he constantly performs and collaborates in other styles such as pop, rock, gospel, funk, country, latin, and electronic music. 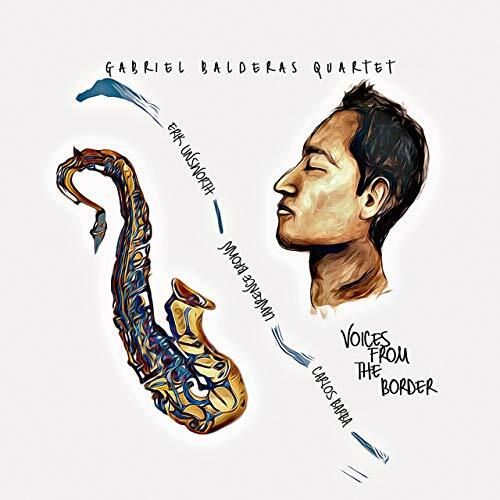 He has recently released his fourth full-length album. 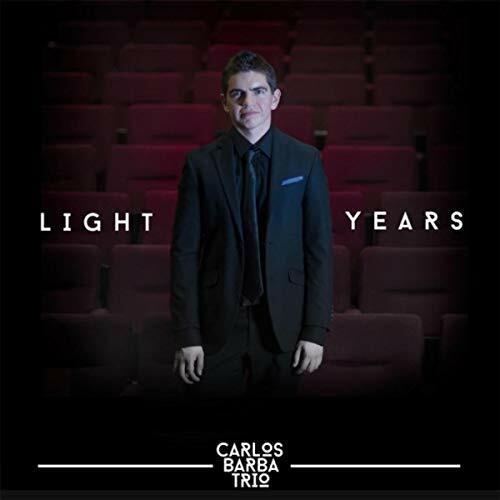 Carlos is currently the music director at Cathedral High School and is employed by UTEP's Music department as a piano lab instructor, lab-band assistant, accompanist, and tutor. Carlos has also been a devoted one-on-one piano instructor over the last decade. He has taught well over 200 students and is devoted to spreading the beauty and power of music through teaching and performing, specially among young people. Carlos has extensive experience accompanying ballet classes and worked for the non-profit arts education organization Kids Excel El Paso. He has also had extensive experience as a church pianist. 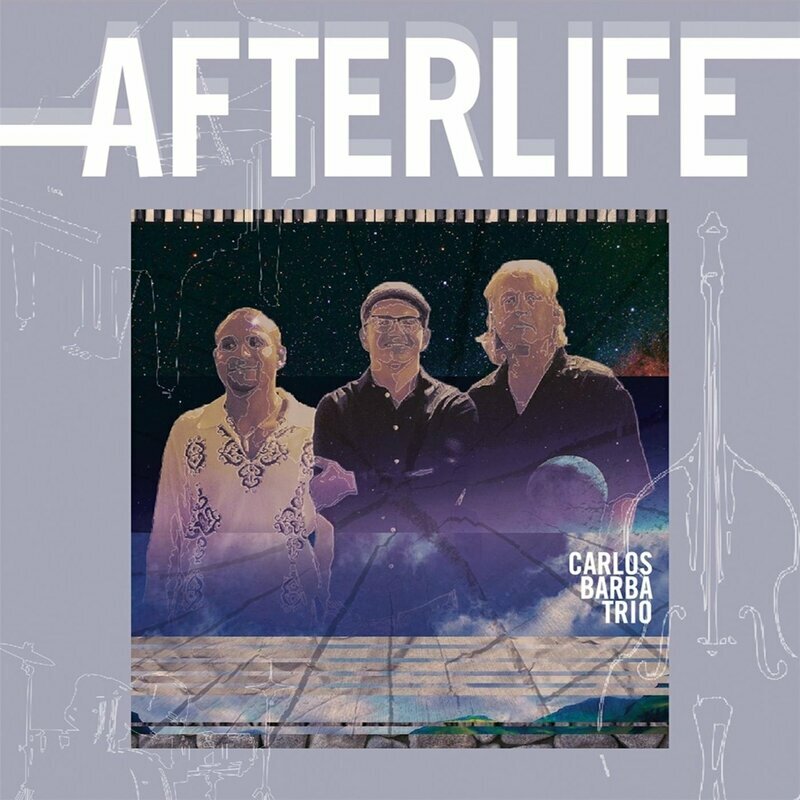 Carlos is a bandleader in Carlos Barba Trio and a sideman in a variety of projects including Gabriel Balderas Quartet, Orlando Madrid Quartet, EP Jazz Collective, Juan Pedro Organ Trio, and Havana Quintet, among others.